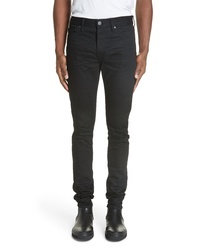 R 13 R13 Skinny Jeans £354 Free UK Shipping! 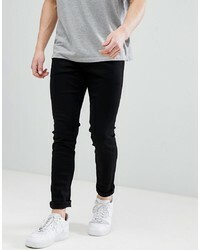 Sixth June Skinny Fit Jeans In Black With Distressing To Asos £45 Free UK Shipping! 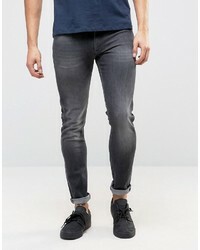 Diesel Sleenker Skinny Jeans £108 Free UK Shipping! 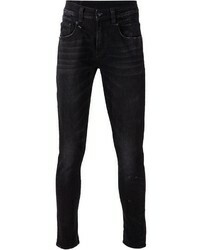 Frame Denim Long Skinny Jeans £260 Free UK Shipping! 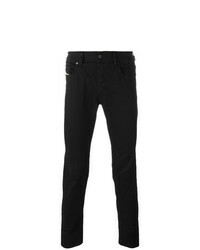 Esprit Skinny Jeans In Black £29 Free UK Shipping! 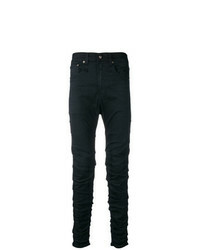 LDN DNM Extreme Skinny Biker Jeans In Black £28 Free UK Shipping! 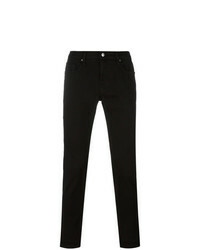 Calvin Klein Jeans Skinny Jeans £90 £140 Free UK Shipping! 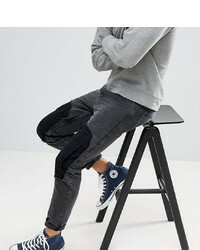 R13 Wrinkled Effect Jeans £386 Free UK Shipping! 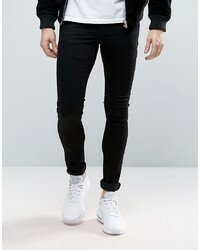 ASOS DESIGN Extreme Super Skinny Jeans In Black £25 Free UK Shipping! 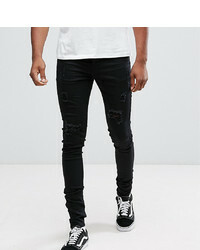 Fagassent Paint Splatter Distressed Jeans £910 £1,137 Free UK Shipping! God's Masterful ... 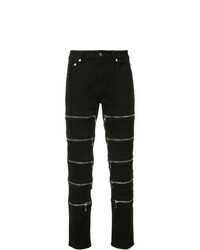 Multiple Zips Skinny Jeans £426 Free UK Shipping!